It’s no surprise that refined white sugar is pretty bad for your health. But how do you cut sugar out of your diet for good? Those who have been Paleo for a while know how great they feel when they limit sugar, and everyone knows that it’s a big no-no for diabetics. But what about for everyone else? Should they try to cut sugar out completely, or just limit their intake? Is sugar really that bad? Sugar comes in numerous forms, and it’s almost impossible to avoid if you eat any type of processed or already-prepared foods. So what’s one to do? Are some sugars worse than others? And how do you avoid it? Not all sugar is terrible for you. Natural sources like that from fruit, honey, and maple syrup aren’t as bad as from processed sugars and HFCS (high fructose corn syrup) but it’s still possible to overdo it. 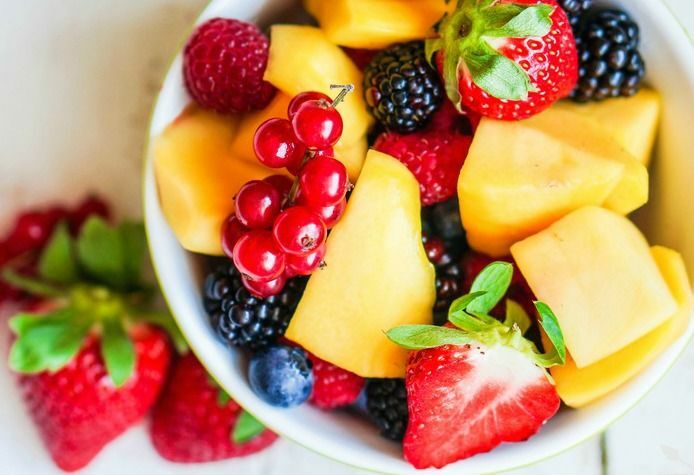 There’s no reason to cut all fruit out of your diet in an attempt to remove all sugar; you’d be giving up all those antioxidants, phytochemicals, fiber, minerals, and vitamins at the same time. So now you know WHY you should avoid sugar and which types are worse; how about some tips on how to do it? This is probably the hugest change you can make in your diet when it comes to cutting out sugar. Practically everything you buy that comes in a box, bag, or can has added sugars. Sometimes one food item has four or five different types of sugar added! If you can’t quite take the step to cut out all processed or ready-made foods, at least cut out store-bought tomato sauce. These often have really high amount of sugar and you just don’t need it. 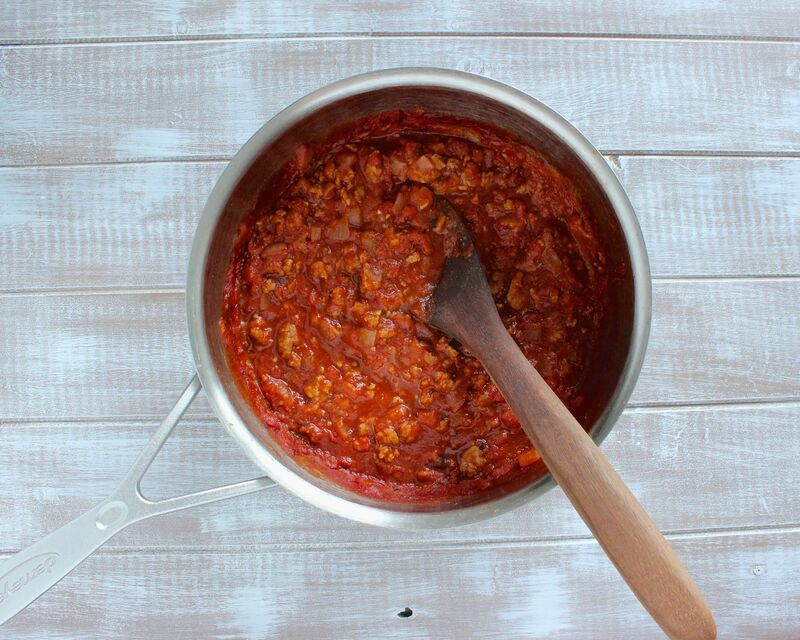 It’s easy to make your own: simmer some canned or fresh tomatoes in a pot with some fresh herbs. Even if you add a bit of sugar to taste, it will still be way less than what is in the store-bought stuff. Here’s a recipe for a great Paleo Fruit Salad. News flash: most commercial yogurt has just as much sugar in most of a candy bar (or more!) Don’t eat it! Instead, buy or make your own plain yogurt and add fresh fruit and maybe some honey if you still need some sweetness. One of the most common places sugar will hide is in your store-bought salad dressings. Make your own (like this Paleo Caesar Salad Dressing); this way you control the amount of sugar (as well as the salt and soybean/canola oil). It’s easy to make your own! 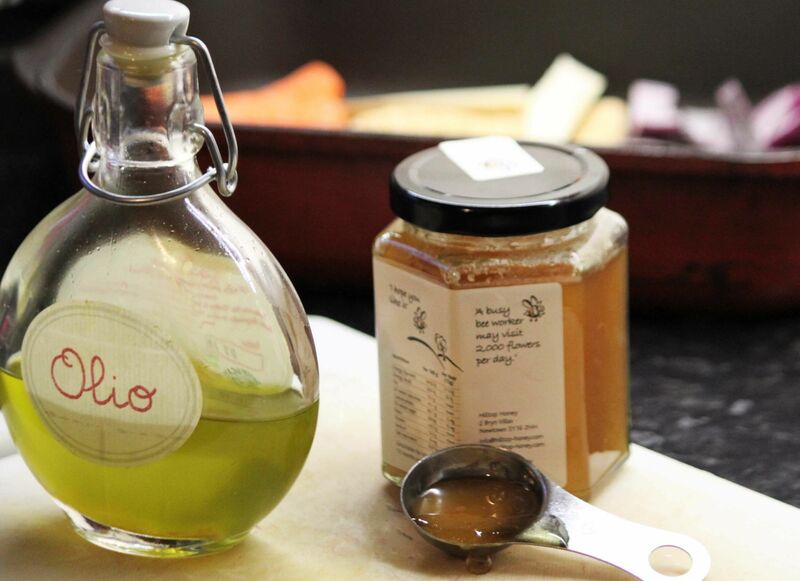 Remember: for most vinaigrettes, the ratio is three parts oil to one part vinegar. Great oils to use are extra virgin olive oil, walnut oil, and avocado oil. You can use Balsamic vinegar or other flavored vinegars. Plain white vinegar or cider vinegar works as well in a pinch. You can also add a bit of lemon juice, a pinch of salt and pepper, maybe some dried herbs, and a dab of honey if you want a bit more sweetness. Start with all ingredients at room temperature for the best emulsion. If you are weaning yourself back off of sugar, one of the easiest ways to do it is to give yourself a “quota” when it comes to sugar, and use it on dessert. If you normally eat dessert every day, then cut sugar by avoiding all sweets except at dessert. Over the next few weeks, cut back the amount of desserts you have per week. Another way to help is to replace half of your desserts with fresh fruit. Leading in from the last point, once you’ve cut sugar intake back to just desserts, you should then start weaning yourself off of desserts. Give yourself certain days of the week to eat desserts (and no, don’t say “every day that ends in ‘day.”) Say, for example, you only eat them on even days, or on weekends, or on special occasions. This one should be a no-brainer. If you have a huge bucket of ice cream in the freezer, you’re going to eat it. Just don’t buy the sweet stuff. If you really want something really badly, you’ll have to go to get a single portion, and half of the time you might decide it’s not worth it. Not everyone can tolerate xylitol, and not everyone likes the taste of stevia. But if you can, and do, then they make acceptable substitutes for sugar. Just don’t overdo it with them. You’re better off just lowering your sweetener intake entirely rather than trying to find an acceptable substitute. If your sugar addiction comes in the form of a chocolate habit, then switch to dark chocolate. It’s better for you, has great health benefits, and you probably won’t be able to eat an entire bar of dark chocolate like you can milk chocolate. Do you know how much sugar is in a rye and coke? A cosmo? A gin and tonic? A lot! If you must drink, choose wine, straight spirits, or mix with soda water. Trade soda for water with lime or lemon in it and you’ll cut your sugar intake in a huge way. If you still need something bubbly, drink soda water, either plain or with lime or lemon.